We're SMI Mechanical, and we're here to help with your heating and cooling systems. With over two decades of experience, we have gained the knowledge, and know-how to handle any situation. SMI has a great team of installers and service personnel who take the time to listen and help you with your heating and air conditioning needs. If you live in the Chesapeake, VA Beach or Norfolk area, you can depend on SMI Mechanical to get the job done right – guaranteed! In the event that your equipment needs servicing, you have peace of mind knowing we're only a phone call away. 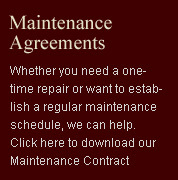 We offer 24-hour, emergency service and free estimates. 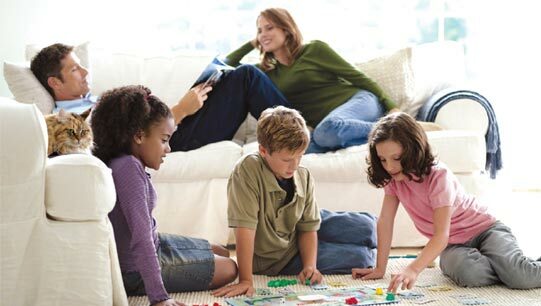 To save on utility bills and service calls, we urge you to take a preventive approach to heating and cooling. All of your heating and cooling systems should be included in a regular inspection and maintenance. SMI Mechanical provides the highest quality of heating and air conditioning systems with superior service to our customers. We accomplish this by providing our customers with quality installations by qualified technicians and our # 1 priority is to provide you with total satisfaction and comfort for a lifetime of energy savings.